Comments: A good choice for the rock garden and is effective when used close to water features. Annual except in zones 7-10. 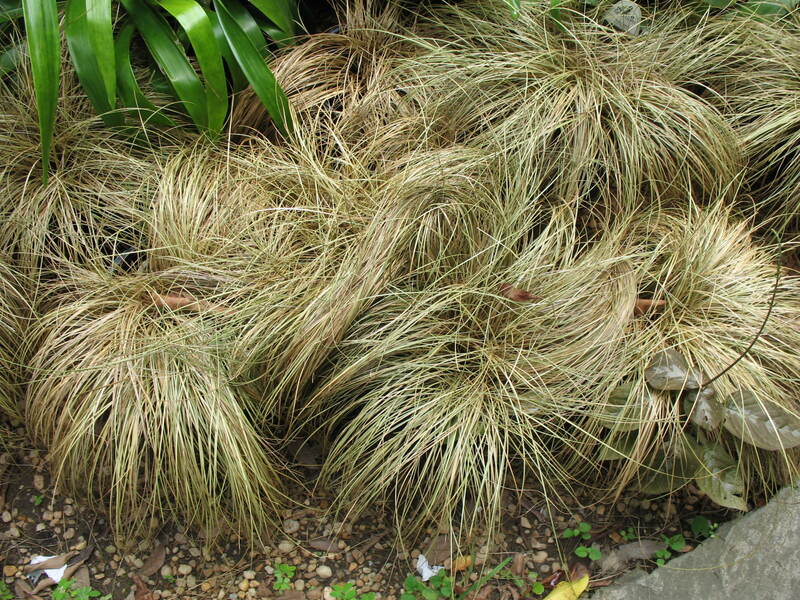 The brown color is the natural color for this sedge. Forms a tufted mass of foliage. Grow in morning sunlight to partial shade.